Murrey is a co-founder of C1 Insurance Group and currently serves as President. He is passionate about bringing value to each customer by finding the right protection for their assets. This passion has led C1 to be one of the top agencies in the state of Texas, and it still continues to grow. When Murrey is not wearing his C1 polo and helping customers, you will find him in the great outdoors. He is a co-founder of, and actively serving on, the Board of Advisors for Stewards of the Wild which is an organization that brings awareness to urban areas on issues affecting the Texas Parks and Wildlife Department. Murrey is a member of Watermark Community Church where he actively serves, as well as on the Board of Advisors for My Utilities, Goatcha Insurance, and Cratebind. Stephen is the Vice President of C1 Insurance Group. 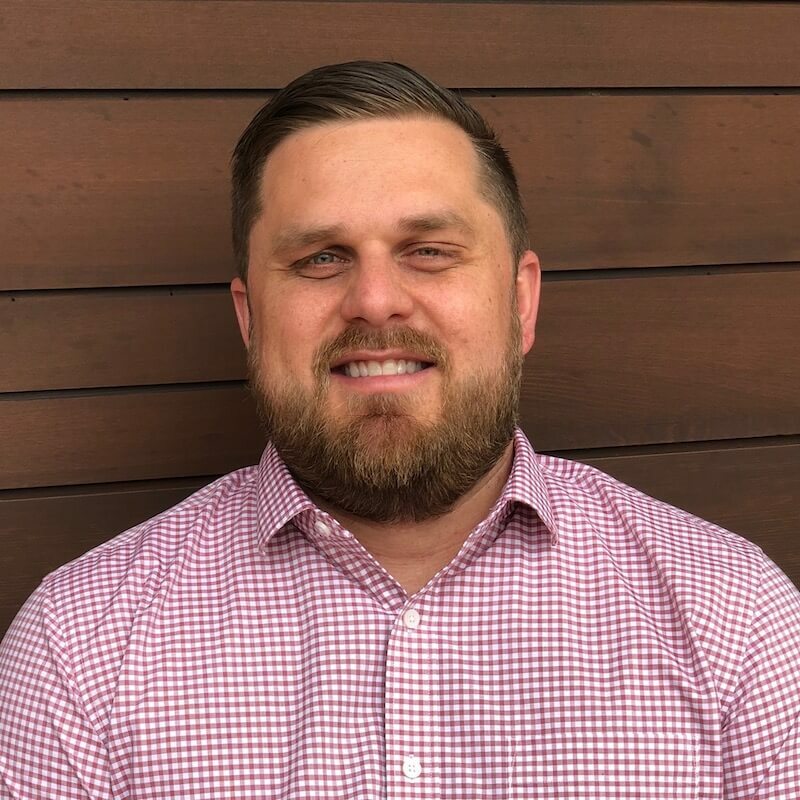 Stephen co-founded C1 in 2011 and has been instrumental in the growth of our client base, business development and forging institutional relationships with affiliate business partners. His insurance experience spans almost a decade and includes roles in management, sales and business development. 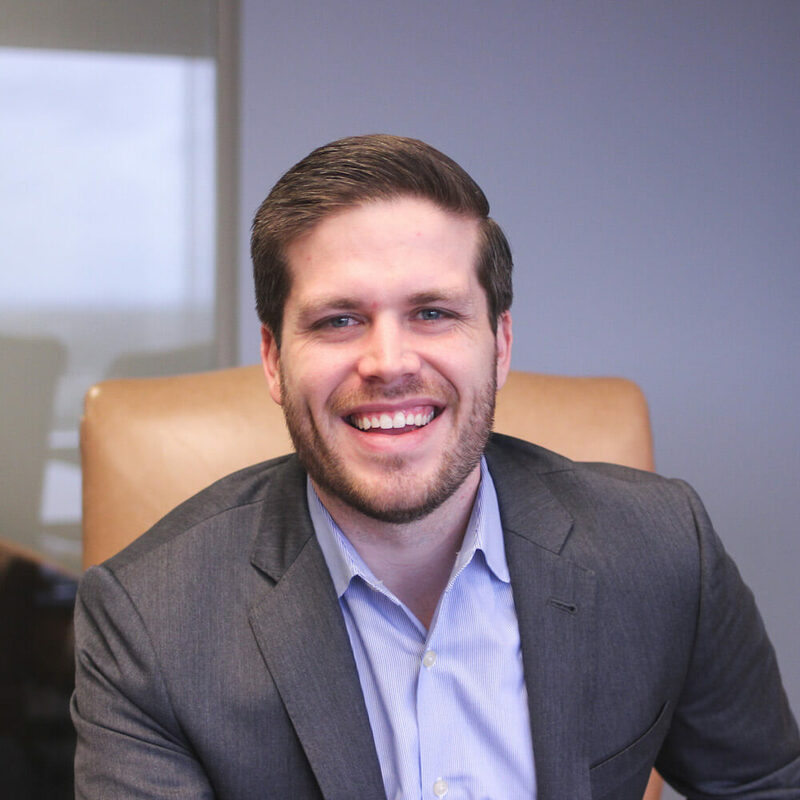 As an agent, Stephen has been a top producer being recognized by many publications including, Texas Monthly Magazine. He has been instrumental in helping build the culture of C1 Insurance Group to always put the Client First. Stephen resides in Dallas, TX with his wife Diana, son Luke, and daughter Harper. Both Stephen and Diana are Texas A&M University graduates and enjoy spending time with family, friends, and supporting the Aggies! 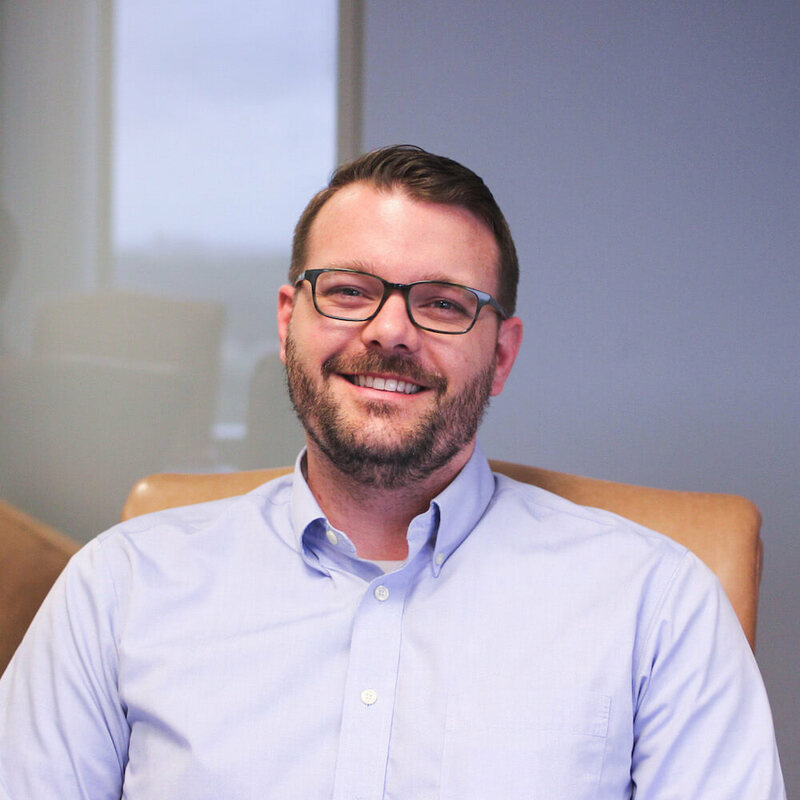 Bryan Jackson is a Risk Management Advisor and has worked for C1 Insurance group since 2013. He was born and raised in Tulsa, Oklahoma and attended Oklahoma State University where he was a Kanakuk counselor during the summers. He has been listed as a “Best Insurance Agent” in Big D Magazine for 2018 and has won Reader’s Choice, “Best Insurance Agent” for Richardson in Living Magazine in 2017 and 2018. When he’s not working, Bryan loves spending time with his wife and two boys, Rowan and Barrett, fly fishing, being outside with his black lab, cycling and reading. He and his family are active at Watermark Community Church and Richardson residents. 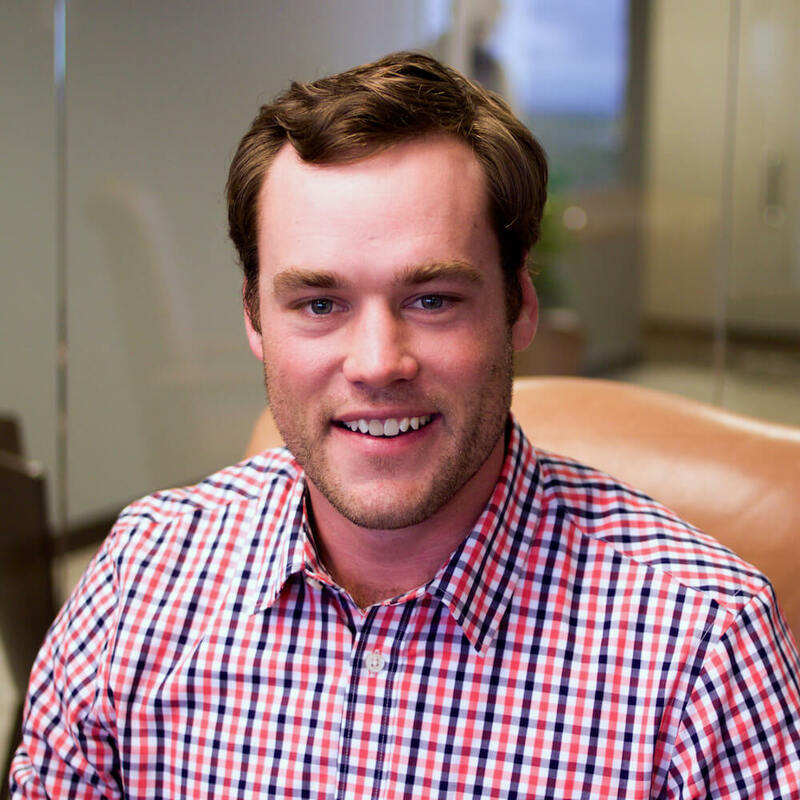 Andrew Bergoon began his career in the insurance industry with C1 Insurance Group in 2014. 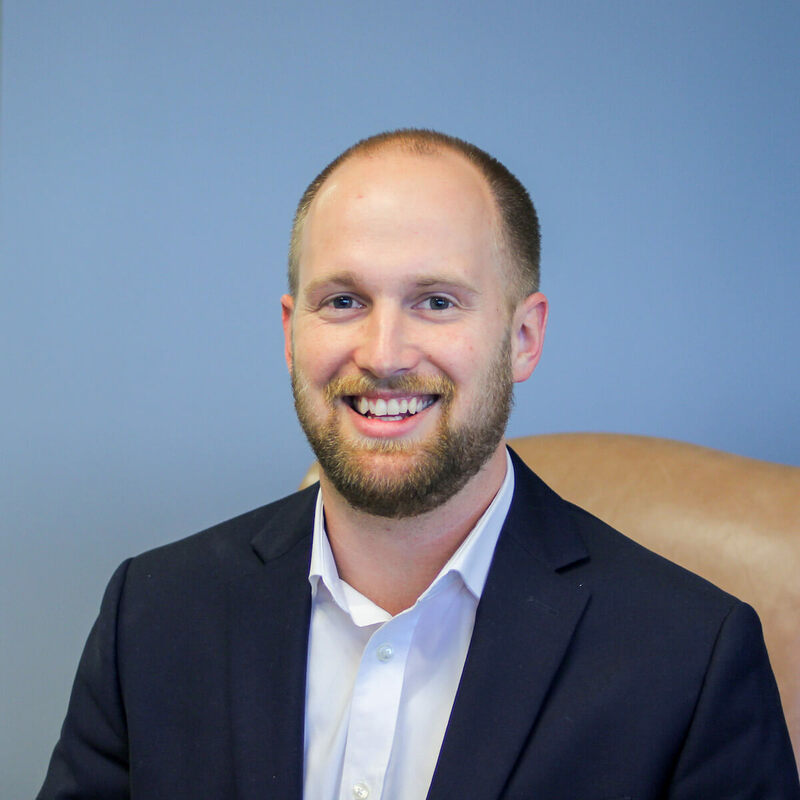 During his years at C1, Andrew has developed the skills to serve his clients by providing them with insurance solutions that fit each of their specific needs. 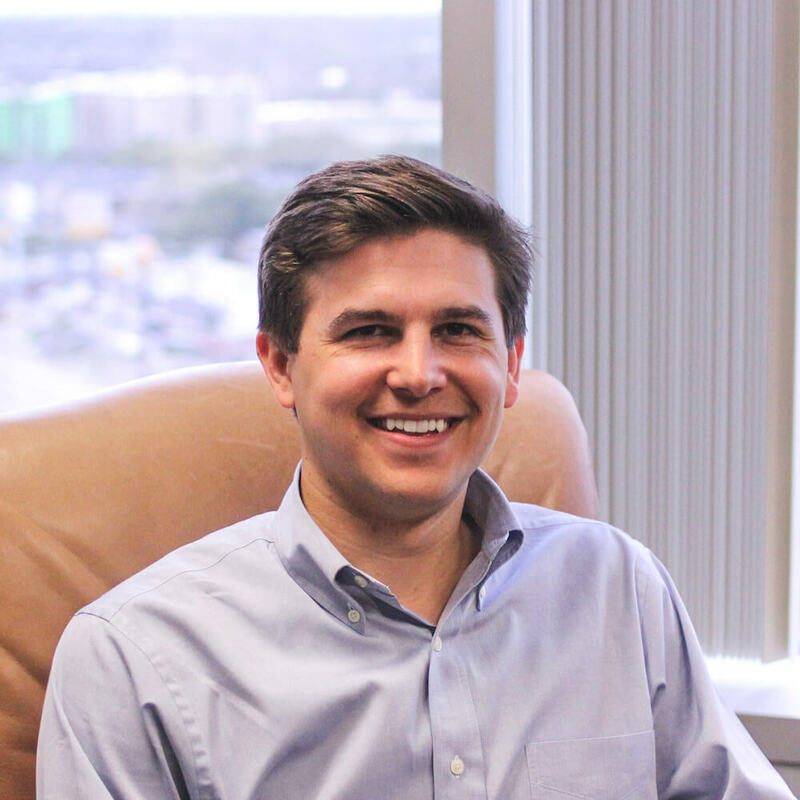 Born and raised in Mobile, Alabama, Andrew enjoys trips back home to see his family. He is a graduate of The Master’s University in Southern California where he earned a Bachelors of Arts in Business with an Accounting emphasis and a minor in Biblical studies. He also played 4 years of collegiate golf and continues to play today whenever he gets the chance. Andrew married Hannah Mitchell (now Bergoon) in April of 2017 and have already welcomed a new member to their family — their dog, Daisy. They look forward to continuing to develop roots in Dallas together in the coming years. 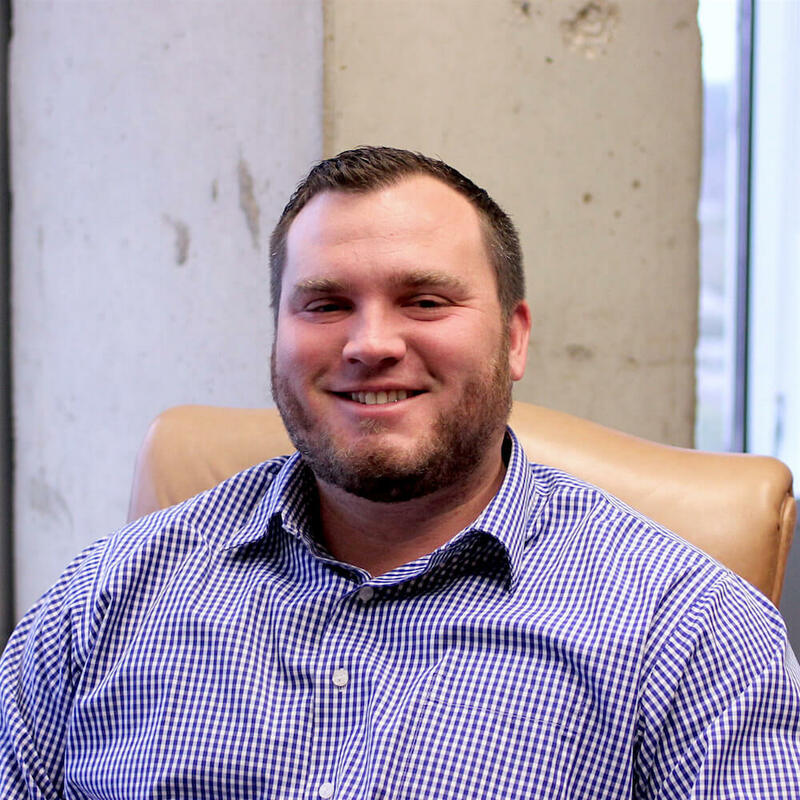 Josh Ruble moved to Texas to join C1 Insurance as an agent in 2014. He grew up on the west coast, living in Oregon and Washington before going to college in California. After graduating college, he married his wife Victoria and worked at a winery and vineyard before making the move out to Dallas. He enjoys Dallas sports year round while maintaining loyalty to his home state teams. Josh is passionate about providing his clients with excellent service and finding the right product to fit each individual’s needs. Jeff is a leading agent in the state of Texas. With his type-A organized work ethic he makes certain every client is cared and each need is met. He is disciplined in his work life as well as his home life. He spends routine time in the gym every day and if you get the chance to see Jeff in person you might mistake him for a linebacker. Spending time with his daughter and in the outdoors are invaluable to him; he recognizes each client has values of their own and does his best to protect their quality of life. Krista began her career in the P&C insurance industry in 2008 with Commercial Insurance Solutions where she still works full time. Working with C1 in addition to CIS was a natural fit, as so many of the commercial clientele are also looking for solutions to protect their personal assets as well. Krista loves helping her clients find the perfect solution for insuring their investments, whether that be a large commercial schedule of properties such as apartment communities, hotels, shopping centers, office, or warehouses… all the way down to the clients’ personal homes, autos, valuables and vacation properties. Dylan started at C1 Insurance Group in 2019. For 5 years he worked in the insurance industry prior to coming to C1, and is following in his dad’s footsteps by becoming an agent. Dylan and his lovely wife, Ashley, along with their son, Samuel, are active members at Watermark Community Church. In his free time, he loves spending time with his family, eating or smoking barbecue, playing or watching almost any sport out there, and giving back to the community. He is involved with the Movember Foundation (check out his mustache in November!) and Brother Bill’s Helping Hands, as well as other community outreach programs and non-profits. He loves to connect with clients on a personal level and truly get to know who they are and what they need. He defines what the word Texan means, which is friend. Jessica King is a Business Development Coordinator at C1 Insurance Group. Her goal is to develop new relationships and help C1 grow. Her organized and persistent work ethic ensure that no need goes unnoticed or unmet. After growing up in Dallas, TX she went on to attended Kilgore College where she was on the 72rd Line of the Kilgore College Rangerettes. She then graduated from Texas Woman’s University with her Bachelors of Science in Biochemistry. Jessica enjoys spending time with her husband and their three year old daughter. 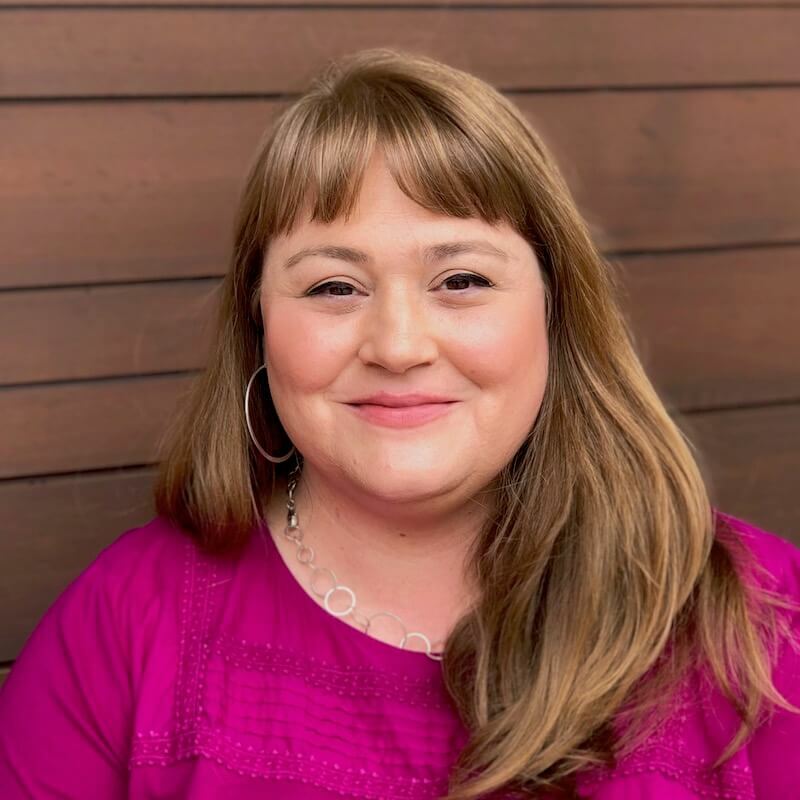 Helen joined C1 in November of 2018 to serve as the key stakeholder in the strategic initiatives and expansion of C1 Insurance Group into the Austin and Houston areas. 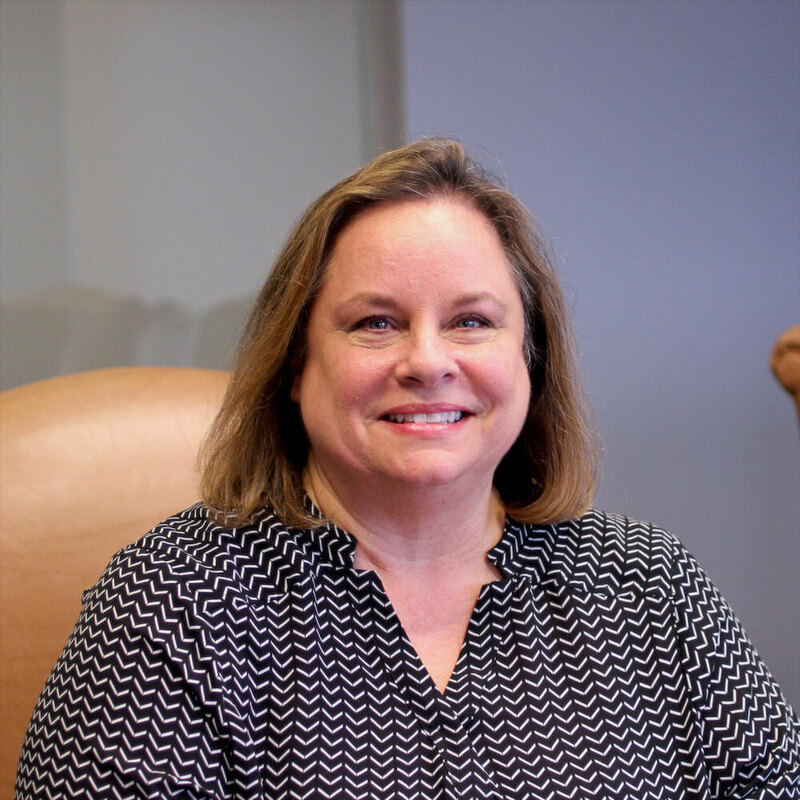 Helen has three decades of experience in the area of mergers and acquisitions and served as the President/COO of the 7th largest real estate company in the nation for years. She then led that company through the sale to the largest real estate company in the US in 2015. A passionate leader who understands the authentic relationships are the key to success on every level. Helen lives in Austin, TX with her husband Rob. She is the proud mother of 4 sons, grandmother of 5 beautiful grandchildren! 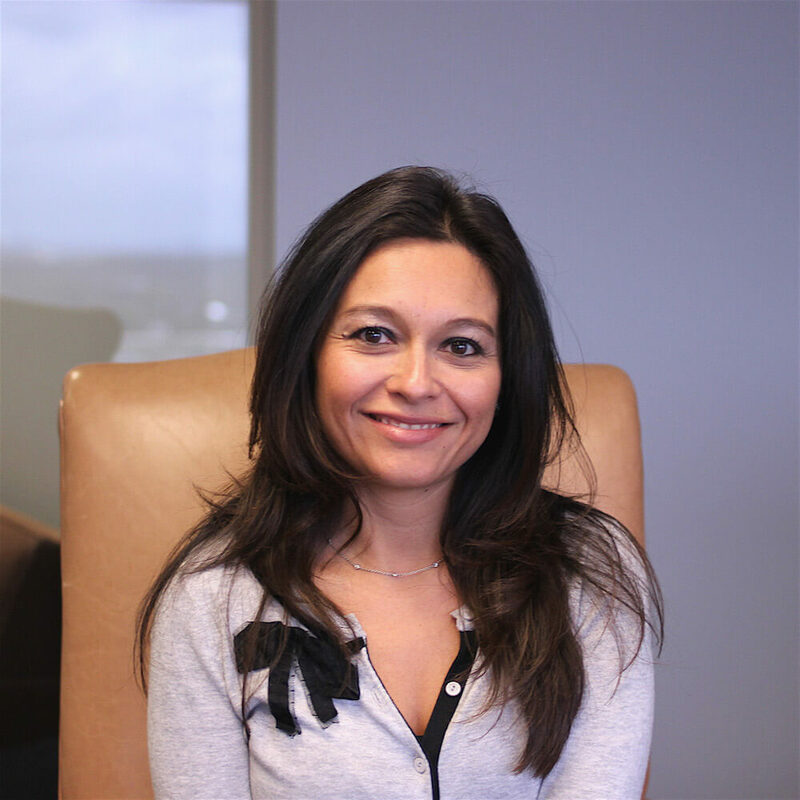 Maggie is a Private Client Associate for C1 Insurance Group’s high net worth clients. She grew up in McKinney, Texas and attended Oklahoma State University where she earned a Bachelor of Science Degree in Wildlife Ecology and Rangeland Management in 2012. While attending OSU, she was a member of the OSU Women’s Rugby team and volunteered at the local animal shelter. 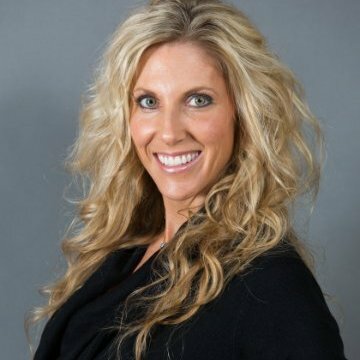 Her love of being a team player and athlete has played a large role in developing her sales career. When Maggie is not at work, she enjoys spending time with her husband, family and friends. 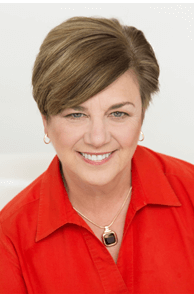 Darla Poelma has over 40 years of business experience. As the Controller for C1 Insurance Group, she handles the ins and outs of both customer and company finances. Her work ethic and dedication to C1 Insurance appears to come from within. 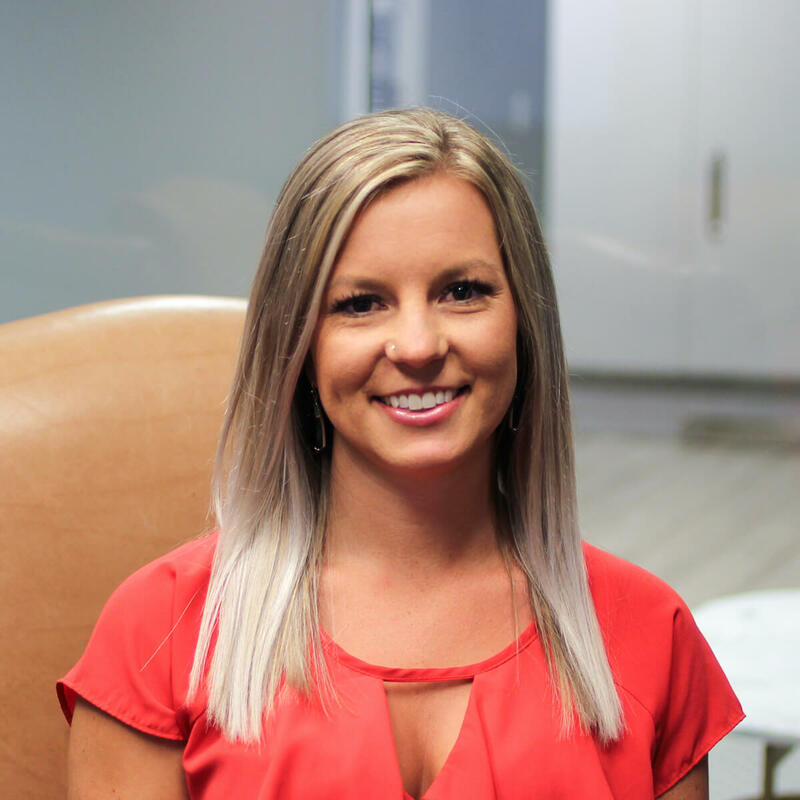 Darla has enjoyed connecting with and even learning from the young, energetic minds that make up the C1 Insurance Team. Born and raised in South Texas, Darla moved to Dallas, Texas in 2014 to be closer to her son and daughter, Randy and Kristen. Weekends are spent with her 5 grandchildren doing whatever their hearts desire. Brianna DeLaTorre is a customer service representative at C1 Insurance Group. She was born and raised in Dallas, TX and resides in Mesquite with her two beautiful children. Her fifteen year old daughter’s name is Morgan and eleven year old son is Jacob. When she is not busy assisting and helping the clients while always wearing a smile on her face, her time is spent with friends and family. 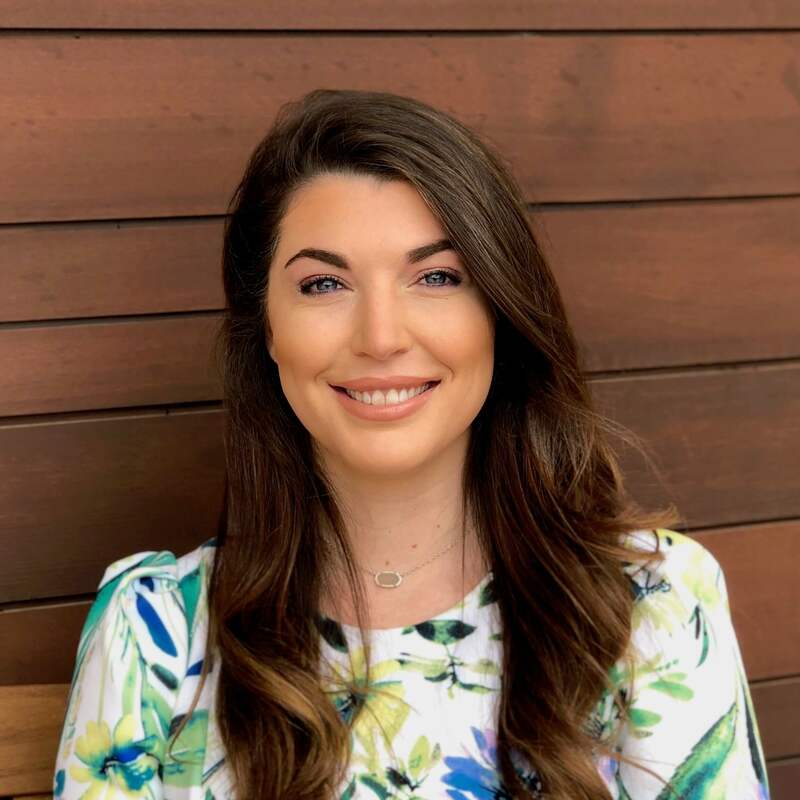 Lindsey Pike began her career at C1 Insurance in 2018 as an Personal Lines Account Manager bringing 8 years of personal lines insurance experience. She continually strives to gain the trust of our customers by providing excellent customer service. Her strong market knowledge helps her to make informed decisions & recommendations based on listening to our customers’ needs & understanding their unique risk. Lindsey is a graduate of the University of North Texas & has lived in the DFW area most of her life. When away from work, Lindsey enjoys spending time with her husband & children.